Statistics show that the elderly population in the United States grew at a rate of 15 percent between 2000 and 2010. There is expected to be 92 million elderly individuals by the year 2060. As people become older, their bodies change. That includes bone structure and gum ridges in the mouth. Since mouths tend to shrink with age, they can lead to problems such as loose dentures, edentulism, dry mouth related cavities, periodontal disease, and even oral cancer. In fact, the average age of most patients diagnosed with oral cancer is 62. As a dentist, you should take into account that many retirees are unaware that Medicare does not cover all categories of dental expenses. The requirements and needs of a diverse patient population play a crucial role in critical dental trends. According to a study conducted by the Hispanic Dental Association together with Proctor and Gamble, 45 percent of Hispanics lack private dental coverage and are dependent on community dental clinics. Eighteen percent have not visited a dentist in the past two years. An important point raised is the value of Spanish-speaking dentists as well as language friendly oral hygiene education programs. It might be time to start up those Rosetta Stone classes you’ve been promising you’ll get to. Escalating costs of dental treatments, limited insurance options and lack of acceptance of public coverage have posed significant problems for working adults. While the Affordable Care Act required Medicaid programs and private insurance carriers to offer dental coverage for children, it fell short of expanding these benefits to adults. In 2011, only 36 percent of working-age adults visited a dentist, and more than a quarter of this population had untreated tooth decay. This has caused an increase in emergency room admissions concerning serious dental issues. In recent years, diverse career options for dental staff have proliferated greatly to include distinct functional roles, such as dental assistants and hygienists. For instance, the U.S. Bureau of Labor Statistics has predicted the employment growth percentage for dental hygienists to grow by 19 percent through 2024. Many dentists view this expansion as a threat to their livelihood as well as credibility. As a result, there is a need to study the merit of mid- level practitioners in places where dentists do not traditionally practice. Student debt of recent dental graduates has grown to $200,000. More than 41 percent of dental college seniors admit that student loans will have a profound influence on their professional path. This means avoiding independent practices, choosing instead to join group, joint or corporate institutions. A dental start-up involves overhead costs such as hiring mid-level providers like hygienists, employing other staff, investing in equipment and supplies, embracing digital innovations, as well as configuring floor organization. With an amassed education debt, new dental graduates can ill- afford a private practice. According to the National Association of Dental Laboratories, more than 2,000 dental laboratories in the U.S. closed down in 2011. While seeking low cost laboratory services offshore, the quality standards for products tends to go down. To address this issue, government agencies like the FDA need to enforce stricter observation measures, quality control and disclosure of product origin. Another option is to increase the number of Dental Laboratory Schools accredited by the American Dental Association. At present, there are only 20 such schools in U.S. In a major survey, Dr. Gordon Christensen, founder and CEO of Practical Clinical Courses, researched the state of the dental profession in the U.S. Over 1,500 dentists participated, and their top concern was third parties dictating terms over treatment plans and fees. Dentists are frustrated over third party payment companies setting limitations on fee structures. By attempting to dictate fees for treatment plans and services for which they do not offer any benefits, third party companies fail to consider the amount of time and the level of difficulty needed in dental procedures. 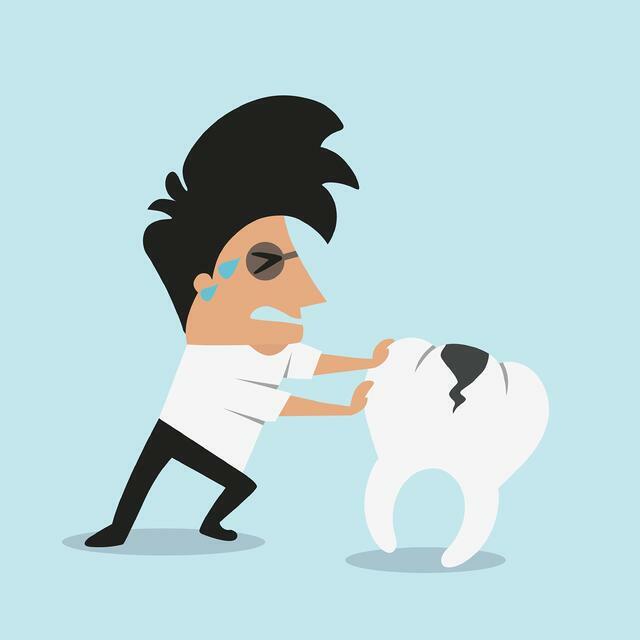 If you’re looking on areas to improve your practice or stand out within the dental industry, addressing one or more of these issues would be a perfect place to start! Take the necessary steps now to ensure that you stay on top of the industry’s trends and you become a source of knowledge and solutions for your patients and fellow dentists.